We have wonderful prep aged classes for you to choose from. Our preppies are able to experience lots of fabulous classes at Radiance. 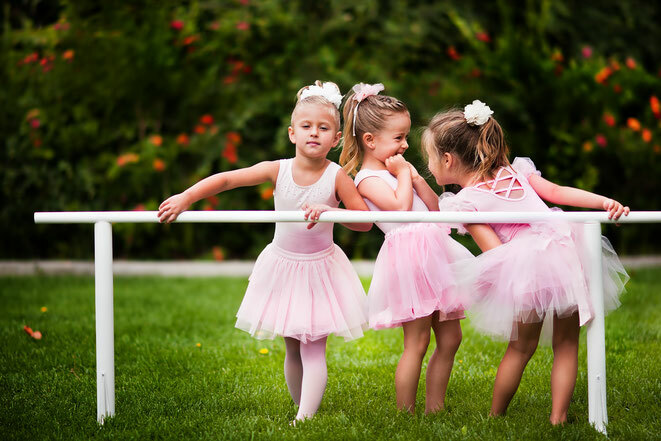 For this age group we offer classical ballet, tap, jazz, hip hop, Irish, cheer and pom. If you are unsure about what the classes entail - ready more here.